The luxurious Onyx condo building brings a distinct new style to downtown Square One Mississauga. Chic, modern, elegant design is what sets the Onyx condo apart from every other Square One condo. The Onyx condo features loft suites, a white/black/chocolate colour palette and amazing amenities. Truly a Square One condo masterpiece. Unlimited daytime visitor parking available. Sign in through the Front Desk Concierge. Residents have unlimited overnight parking passes per month for their guests. Each guest is limited to 3 overnight parking passes per month. Additional passes may be allowed through property management for specific situations. Additional spaces may be rented privately, available spots are usually posted near the mailboxes. Onyx is the best run building in the sq one area. If your looking to buy call shawn and hell set you up. 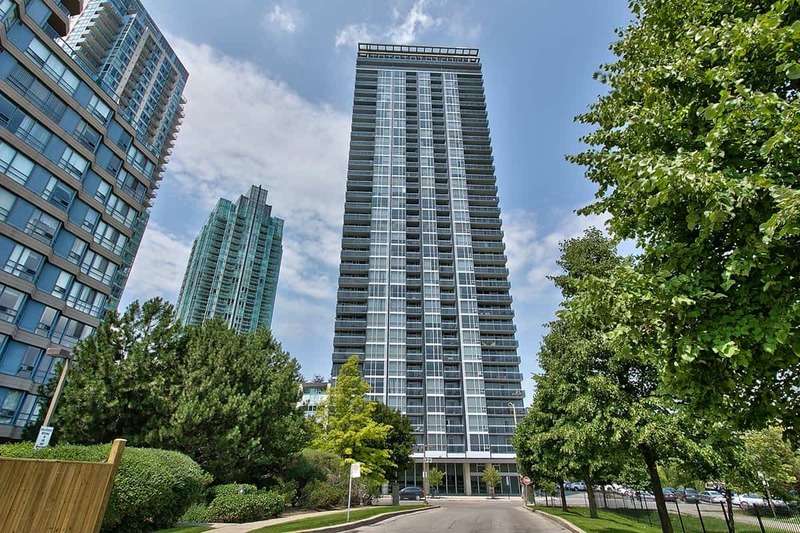 The Onyx is the best condo in Mississauga. Makes you feel at home. The committee makes you feel like family. The website looks awesome. I will definitely be keeping a tab on the market. the condo is amazing. It is comfortable living inside. Especially for amenities , few people use it, spacious , clean.